This is a rare opportunity to generate leads, advance the image and perception of your company, products or services while increasing visibility. 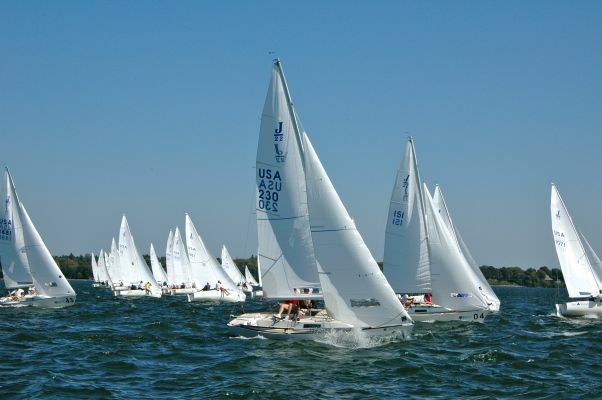 Sailing is a competitive team sport that requires strategy, agility, athleticism and, of course, wind. Now is your chance to join the ranks of many leading local and global companies and brands including Smuckers, Rolex, Wealth Management, BMW, Oracle, GoGirl and Coca Cola that know the value that regatta sponsorships deliver. This event will not only bring your company and products or services to the sailing community throughout North America but to sailing enthusiasts throughout North America. 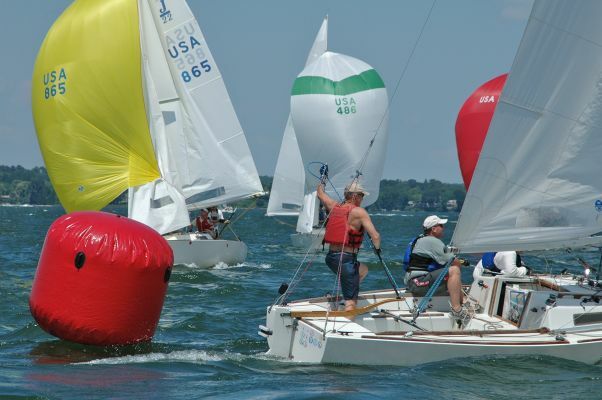 Your company can gain maximum exposure through the J/22 2018 North American Championship Regatta marketing and news reported on the Internet and in the media. Don’t miss this opportunity! · We can tailor your involvement to meet your exposure and advertising needs.